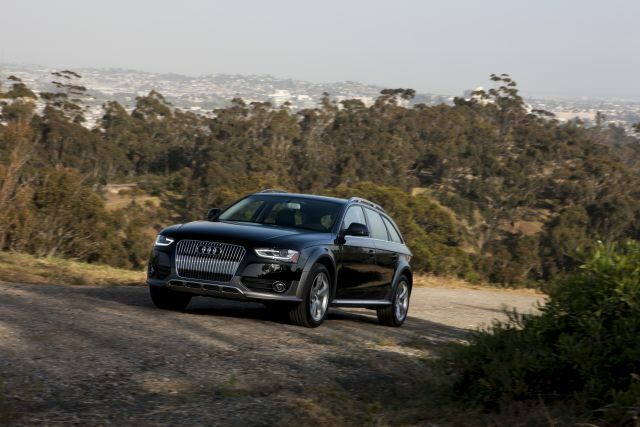 The 2015 Audi allroad is the best car for you if your ideal is a mix of station wagon and crossover SUV. Judging by its very modest sales numbers it isn’t the ideal of a great number of people. But like most mash-ups, it combines some of the best and some of the worst from each of its influences. The first version sold from model years 2001 through 2005. It was based on Audi’s midsize A6 line and you could get it with a 335-horsepower V-8. 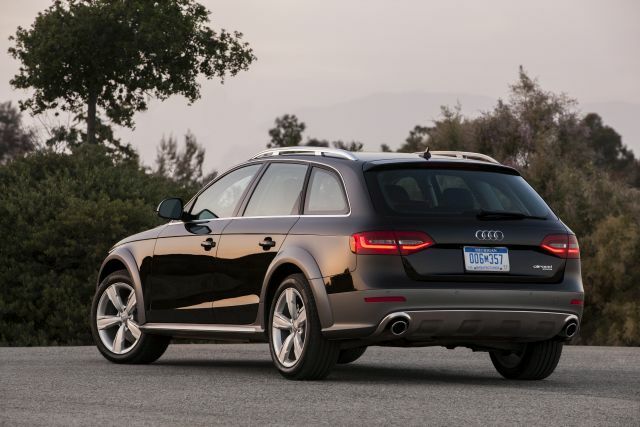 Today’s second-generation version – formal name, allroad quattro, all lower-case – debuted for 2013. Based on the A4 compact-car platform, it’s 300 pounds lighter than the original and comes only with a turbocharged four-cylinder engine. It displaced the A4 Avant station wagon in the lineup and slots between two traditional crossovers: the less expensive Q5 and the larger, costlier Q7. 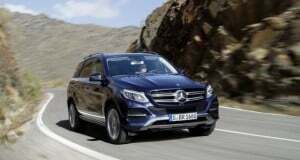 That leaves the premium vehicle as either a high-riding station wagon or a squished-down SUV. The grille has vertical chrome struts, as on other Audi crossovers. And xenon headlights are standard for 2015, even on the least expensive model. The luxury station wagon has 7.1 inches of ground clearance. That’s about an inch less than the Q5 but about two inches more than the average car. Audis quattro all-wheel-drive system is standard, but don’t mistake “allroad” for “off-road.” The design brief here is gravel paths and snowy streets, not wilderness trails. 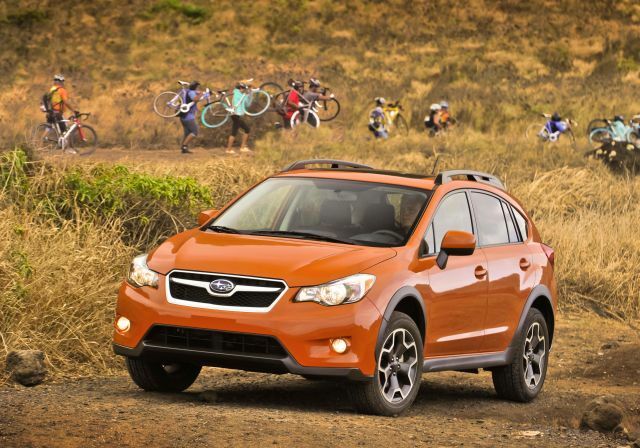 In reality the vehicle will go most anywhere the typical crossover owner is likely to venture. 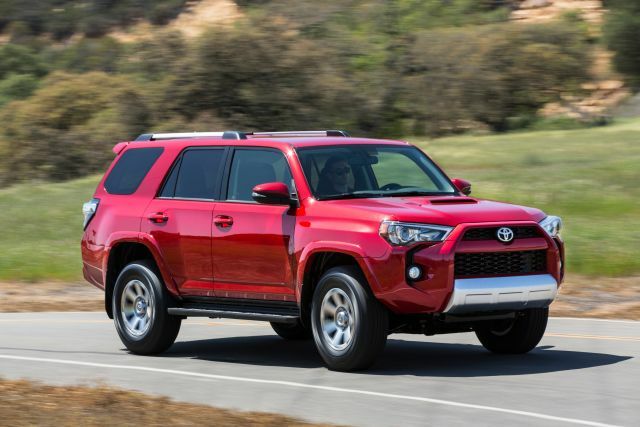 And with some advantages over a bulkier, imitation SUV. For example, the center of gravity is lower, so it’s less tippy-feeling in turns. You do give up a truly elevated seating position, though. With a roofline a full seven inches shorter than a Q5’s, you can load skies or bikes with less effort. But that also means less room for people and cargo. Absent a crossover’s expansive greenhouse, this feels very much like the compact station wagon it pretends not to be. The dashboard looks a little dated but does the job. Room in front is good and you’re treated to Audi’s typical upscale decor. Leather upholstery and power front seats are standard, so is real aluminum trim; genuine wood is a $350 option. 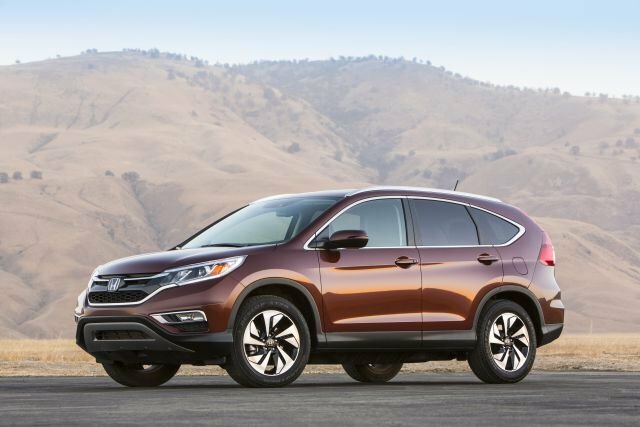 Joining the panoramic moonroof among standard features for 2015 is three-zone climate control and rear privacy glass. Included with the top-line Prestige model and optional for the others is the nicely organized central-control Multi Media Interface and a navigation system that features Google Earth mapping. The rear seat is not a highlight. Knee space gets tight with the front buckets more than halfway back. Headroom isn’t generous. And you feel a little buried on this low-set cushion. Compact crossovers with higher rooflines give you more cargo volume, obviously, but how often do you really load to the ceiling? With some 30 cubic feet behind the rear seat and 50 with it folded, luggage space is typical of a small station wagon. And for 2015, every model comes with a power liftgate. Shared with other cars and crossovers in the Volkswagen family, the two-liter turbo is a gem. 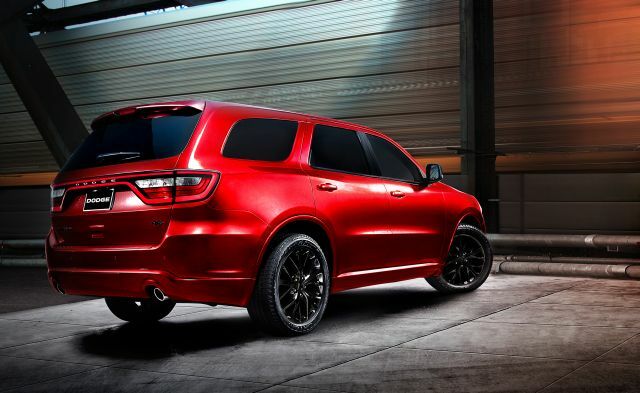 It has 220 horsepower and a stout 258 pound-feet of torque. 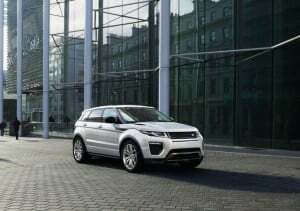 Linked with an alert eight-speed automatic transmission it accelerates quicker than the 6.4-second zero-to-60 time would suggest. 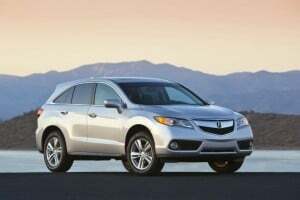 More important, it delivers fine passing power and worry-free merging ability. That 0-60 time, by the way, is about a half second quicker than a Q5 with this engine. That’s another benefit of being more carlike — it’s 200 pounds lighter than a Q5. Less mass and the aerodynamic advantages of a lower profile translate to pretty decent fuel economy, too. Still it does weigh more than most cars its size. Combined with its loftier ride height, that means slower reactions to steering inputs and more body lean in corners than you get with a sporty sedan. Overall though, this is a satisfying driving experience. 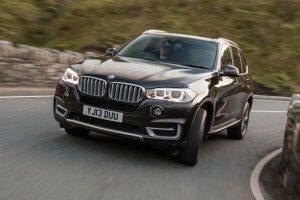 This German offering underpins its extra measure of mobility with real European refinement. The pricing befits European breeding, as well, though it’s not out of line with premium-brand alternatives. Precisely what those alternatives are is difficult to nail down. Volvo comes closest, with its new, raised-suspension, all-wheel-drive V60 Cross Country. 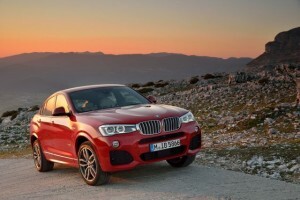 BMW has the new X4. Even Audi seems indecisive. Reports say it may replace the allroad around model-year 2017 by, interestingly enough, restoring the A4 Avant to its U.S. lineup. Until then, this will remain someone’s automotive ideal.